Most pharmacies in Firenze adhere to usual opening and closing times, however there are a number that stay open late. 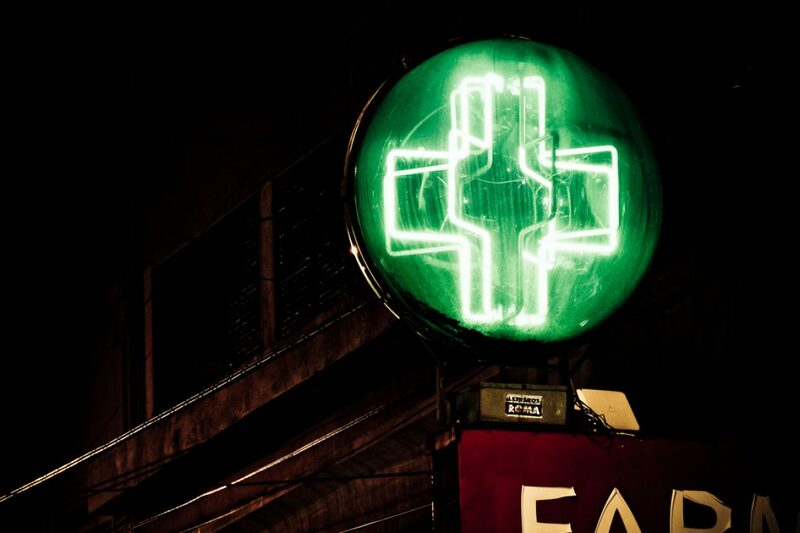 These pharmacies are probably different than what you may be used to at home, so tourists and expats should be wary of self-diagnosing and requesting the drug that they think may be most appropriate, because Italian pharmacists tend to take their own liberties when giving medication. Consulting a qualified doctor is always best. 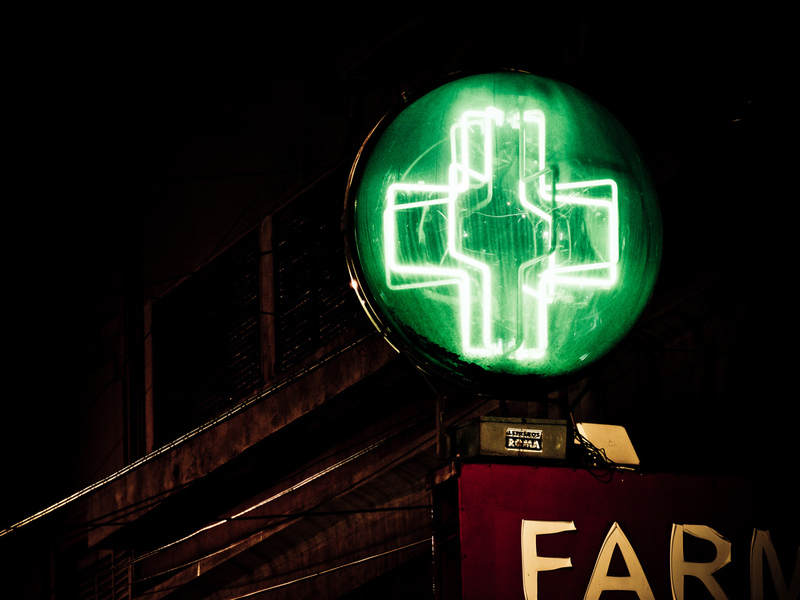 Here is a list of some of the best late night pharmacies in Florence. Farmacia comunale 13 farmacie Fiorentine A.FA.M. S.P.A.